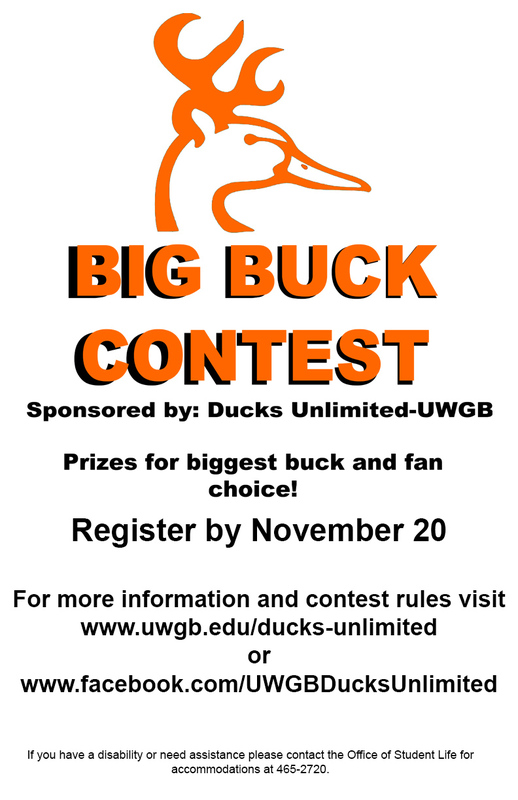 Ducks Unlimited is the world’s leader in wetlands and waterfowl conservation. DU got its start in 1937 during the Dust Bowl when North America’s drought-plagued waterfowl populations had plunged to unprecedented lows. Determined not to sit idly by as the continent’s waterfowl dwindled beyond recovery, a small group of sportsmen joined together to form an organization that became known as Ducks Unlimited. Ducks Unlimited’s mission is to conserve, restore, and manage wetlands and other habitats associated with North America’s waterfowl. As a college chapter, our goal is to promote this mission within our college and local community.